Michael Nugent gave this speech today, Friday 29 March 2019, at the Days of Atheism Conference in Warsaw, Poland. 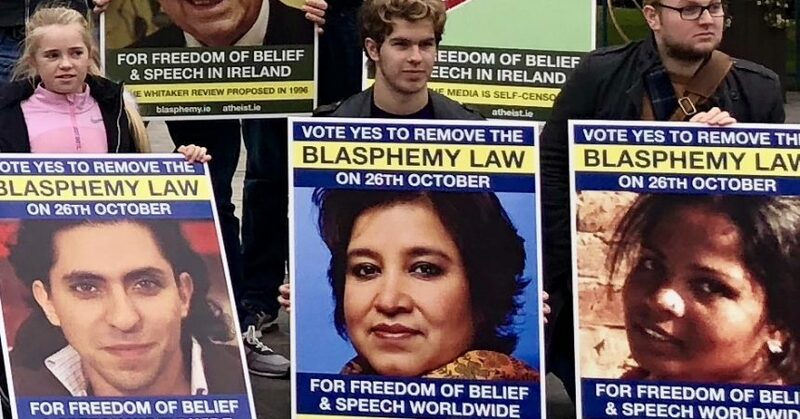 To show how ridiculous the new law was, on the day that it came into force, Atheist Ireland published 50 blasphemous quotes on our website. We were confident that the Government did not really want to be seen to enforce such a ridiculous law.